A subtle blend of dark browns in a skin touch finish giving a 3D feel, perfect for commercial projects such as cafe's, restaurants and bistro's. 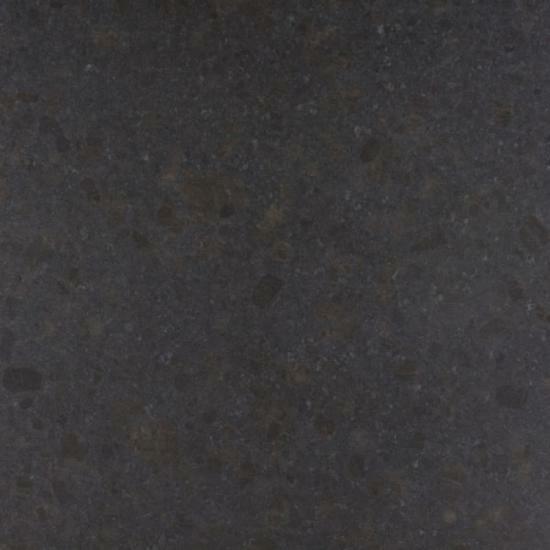 Granite is an igneous stone formed through liquid magma that has cooled down in or on the earths crust. Granite has many variations including some colourful flecks of quartz and feldspar.